4 . Supportted to Unilever before. Our company Wuhan Huiyou Wood Products Co., Ltd has more than 14 years of export experiences in wood and bamboo products . 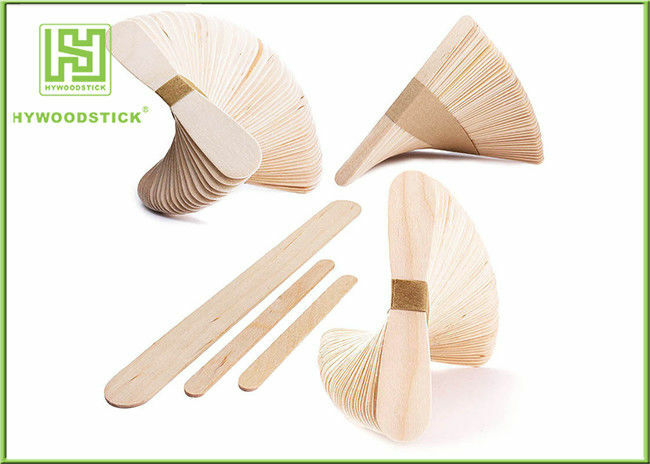 Uses 100% natural wood and bamboo materials, perfect and strictly quality control system , to ensure that customers in the shortest possible time with high quality products. 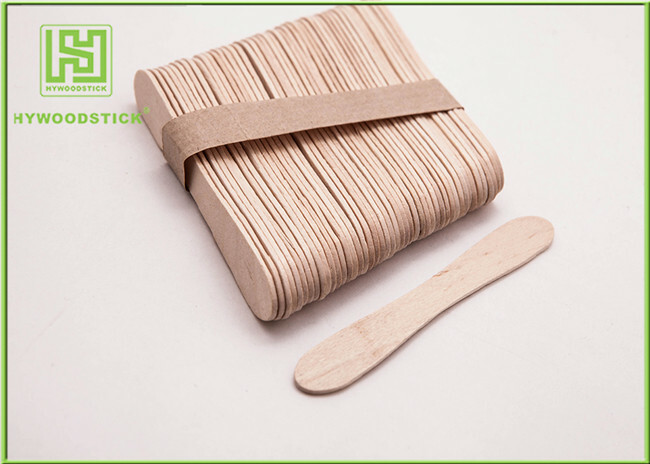 All our birch wood sticks can be used as Ice cream skewer ,Ice cream stick ,Ice cream spoon, lollipop stick, coffee stirrer , tongue depressor and so on. Can be used for cold drink shop, for ice cream factory, for cafe, for candy, for hospital, and to make craft DIY intelligence toy for children .